My areas of research span a wide range of hydrology and environmental fluid dynamics. My group focuses on water, solutes and energy fluxes in the subsurface, as well as their exchange into the atmosphere. I strive to combine measurements and new measurement techniques with numerical simulations. In the past few years, much of my research has included the use of fiber-optic sensing systems, particularly Raman backscatter distributed temperature sensing (DTS). With the ability to resolve at both temporal and spatial scales, we can investigate hydrologic and environmental phenomenon at much higher granularity. 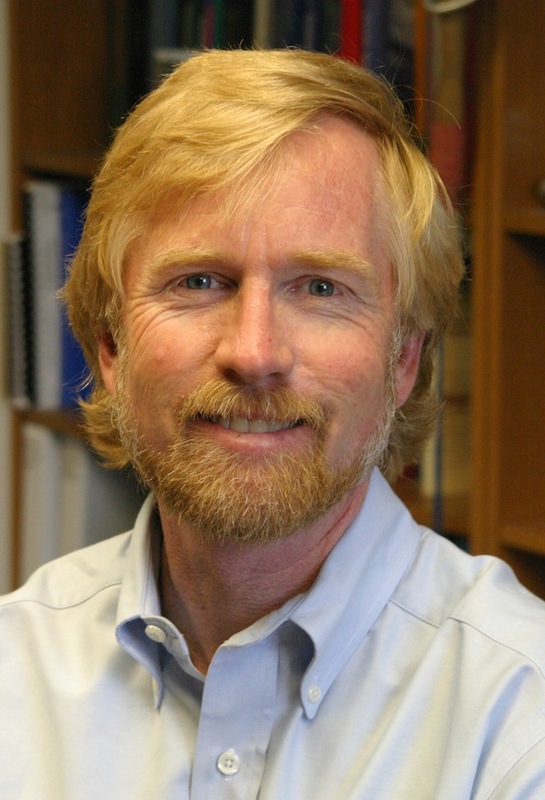 Along with my colleague John Selker from Oregon State University, we operate the National Science Foundation supported “Centers for Transformative Environmental Monitoring Programs” or CTEMPs; making DTS systems and training available to our hydrologic and earth science community. And now we have added drones to the fleet of CTEMPs instrumentation! 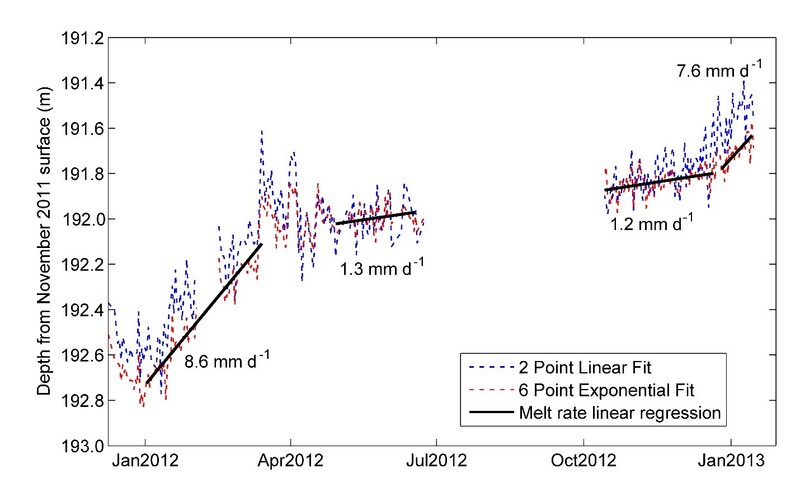 My team of students and post-doctoral researchers are working on a wide range of projects, from the melt water dynamics of Antarctic ice shelves (see the graph below showing annual melt rate), the role of groundwater/surface water interactions in aquatic ecology, the quantitative assessment of root dynamics using micro-Computed X-ray Tomography (XMT), the design and operation of salinity-gradient solar ponds coupled with membrane distillation for the development of low-cost desalination and the impacts of forest management practices on snow hydrology in the Cascades. While not out stringing fiber optic cables, I can be found on the Board for the Consortium for the Advancement of Hydrologic Sciences (CUAHSI) or better still, in our beautiful Sierra Nevada’s skiing, mountain biking, fly fishing and kayaking!